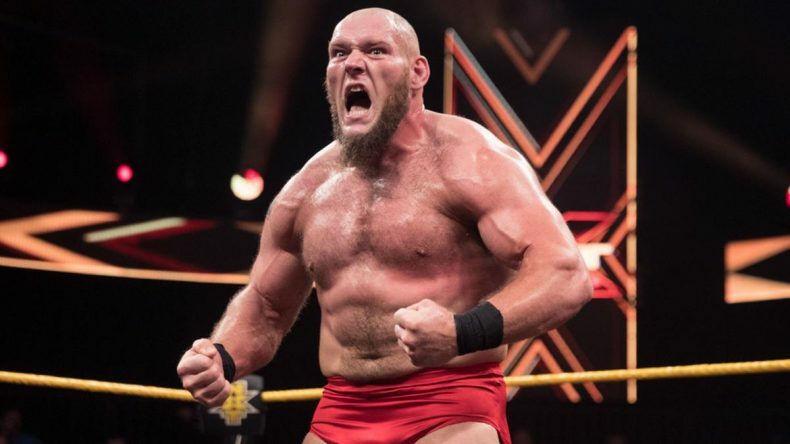 This week on TTR we discuss the many nicknames of “Well Spoken” Lars Sullivan (we came up with that one). We’re surprised by Otis Dozovic’s performance in the main event on NXT, Marianne can’t remember what “HOT COP” Mustafa Ali was saying because he wasn’t wearing a shirt on 205 LIVE, and we head back to 1991 to watch STING vs. RUDE from CLASH OF THE CHAMPIONS! John talks a little bit about NJPW, and that’s about it. WOO!